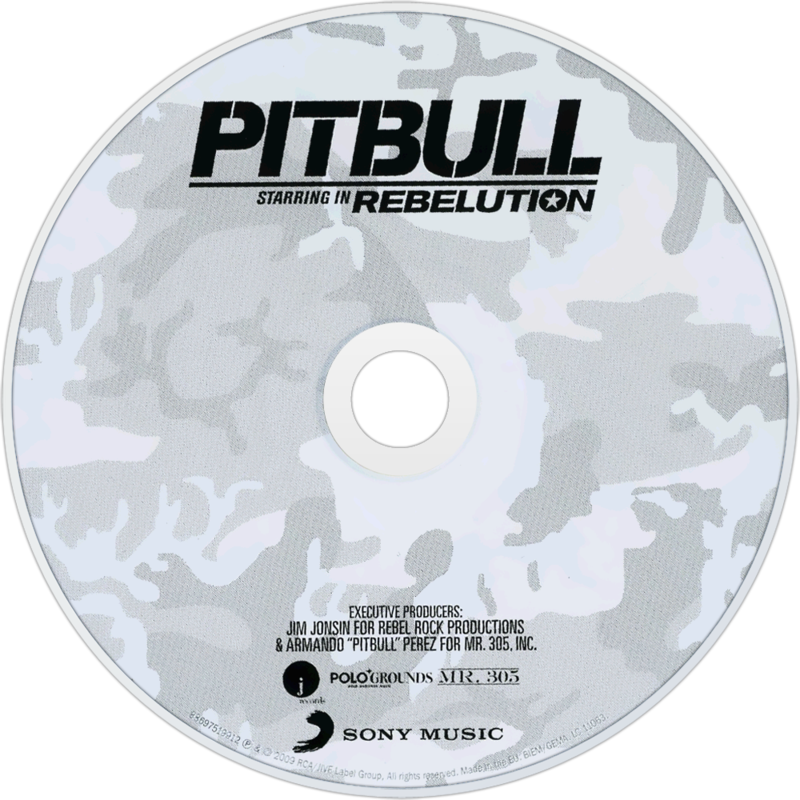 Rebelution (stylized as "Pitbull Starring In: Rebelution") is the fourth studio album by Miami rapper Pitbull, released on August 28, 2009. Featured artists include Akon, B.o.B, Ke$ha, Avery Storm, Nayer, Lil Jon, The New Royales, Bass III Euro & Slim of 112. 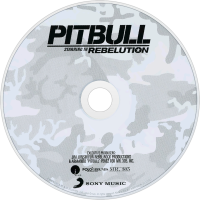 It is also his first major-label release, his first album to be released on his own Mr. 305 Inc. label and also Polo Grounds' second release since Hurricane Chris's 51/50 Ratchet.